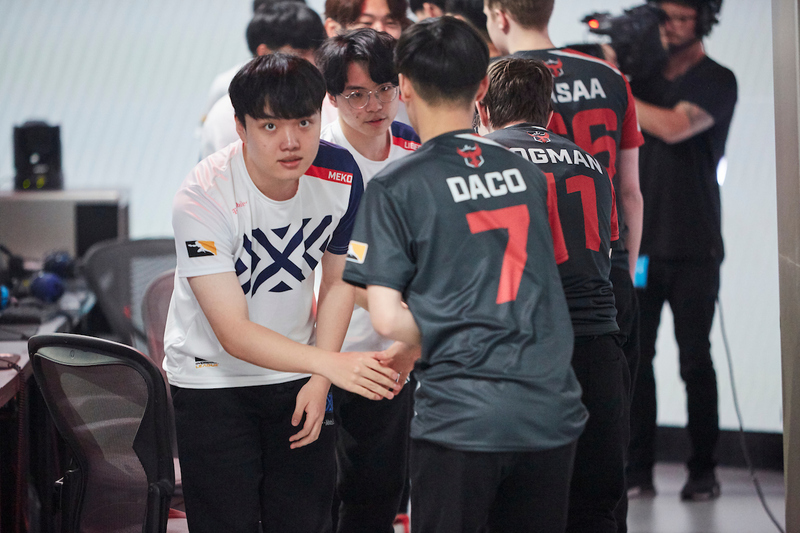 Griffin	 Griffin Korea Rank #0 Agatha Lee Jung-soo flex support Kalios Shin Woo-yeol (신우열) off tank choisehwan Choi Se-Hwan (최세환) dps Selly An Jeong-hwan dps eVo Lee Yu-seok (이유석) tank ChiYo Han Hyeon-syuk (한현석) support have announced the addition of three new players to their roster: Kalios	, eVo	and ChiYo	. Kalios, eVo, ChiYo 3명의 선수가 새롭게 합류하였습니다. 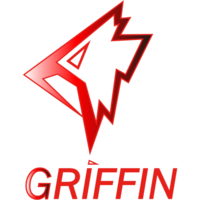 We are here welcome a new player in Team Griffin. 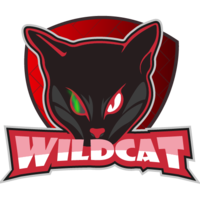 This marks the first change to Griffin’s roster after their top eight finish in Contenders 2018 Season 3: Korea and their rebranding from Kongdoo Panthera earlier this month. 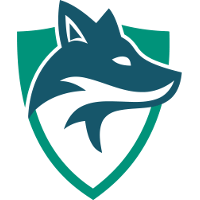 Kalios returns to Korea after playing in North America in 2018. 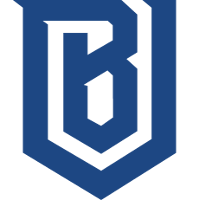 He played for most of the year with the Boston Uprising	 Boston Uprising OWL Rank #10 AimGod Min-seok Kwon flex support rCk Richard Kanerva off tank blasé Jeffrey Tsang dps Colourhex Kelsey Birse dps Fusions Cameron Bosworth tank Kellex Kristian Keller support in the Overwatch League, whom placed fifth-sixth in the inaugural season. 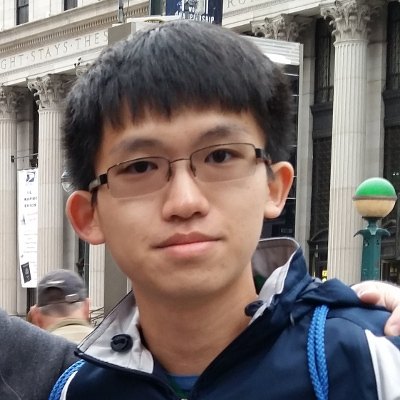 After being released from Boston, he was picked up by Skyfoxes	 Skyfoxes Contenders NA Rank #4 F4zE Lim Jae-Hyeok (임재혁) off tank Lastro Moon Jung-won (문정원) flex support buds Casey McIlwaine dps Horthic Henrique Damião dps iReMiix Luis Galarza tank Mac Anthony Macintosh support , but only played with them for more than a month in Contenders Season 3: North America before announcing his free agency this January. 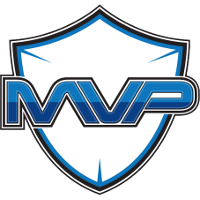 eVo joins after leaving MVP Space	 MVP Space Contenders KR Rank #8 Jesp3r Kim Hyun-wook (김현욱) off tank Finn Oh Se-jin (오세진) flex support Valentine Kim Byoungju dps Rookie Lee Hang-yeol (이한결) dps Rachel Lee Seung-gu (이승구) dps Sowhat Bong Woo-yeon (봉우연) tank FRoPPy	Ko Geon-Ju (고건주) support earlier this month, where he helped the team placed in the top eight of Contenders Season 3: Korea. ChiYo was previously on WildCat	 WildCat Korea Rank #2 WhiteRa1n Jang Jun-hyeog (장준혁) off tank Sweeft Seo Jun-hwan (서준환) dps MuZe Kim Young-hun (김영훈) tank HALF Park Jong-seo (박종서) support ChiYo Han Hyeon-syuk (한현석) support in Contenders Season 3 Trials: Korea, who did not qualify for Contenders. He did not play any matches during Trials.